“Music runs through almost everything I do,” Swiss-American artist, Christian Marclay, once said of his art. Through sculpture, video, prints, text and more, Marclay has explored sound. 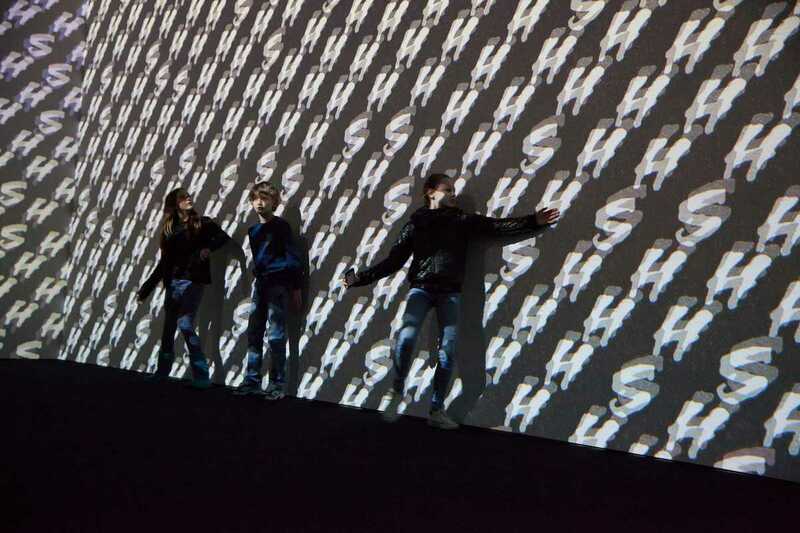 And, being an exhibition comprising sonic explorations, video installations and graphic scores, Christian Marclay: Compositions continues to pull at that musical thread. In this collection, Marclay probes the marriage of sound and vision through composition, which he understands as the visual order of sounds in time and space. Compositions and audiovisual installations reveal Marclay’s methods of creation, including his tendency toward collaboration, participation and his own involved performance. One example is that of Video Quartet, a centerpiece of the exhibition and an audiovisual composition of movie clips on four screens. Hear it, see it, explore it. Join the exhibition for immersive installations and graphic scores from April 12th to September 24th.